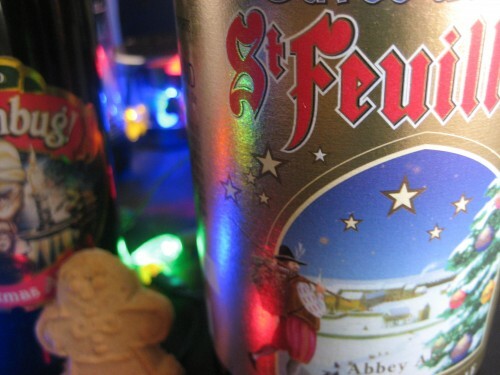 The other true Belgian on our list, the Cuvée De Noël feels like a lighter St. Bernardus. The flavors are similar, but with lighter use of cinnamon and nutmeg and a stronger taste of toffee filling it out. It has a strong sweet odor that leaps out of the bottle, but the flavor is mild. Choosing between the two would be a matter of personal taste. St. Feuillien has more carbonation and a stronger quality of bready flavor that is nice considering how fruity most holiday beers are. That said, it doesn’t exactly scream holiday cheer either, and the whole thing comes across as being kind of somber.